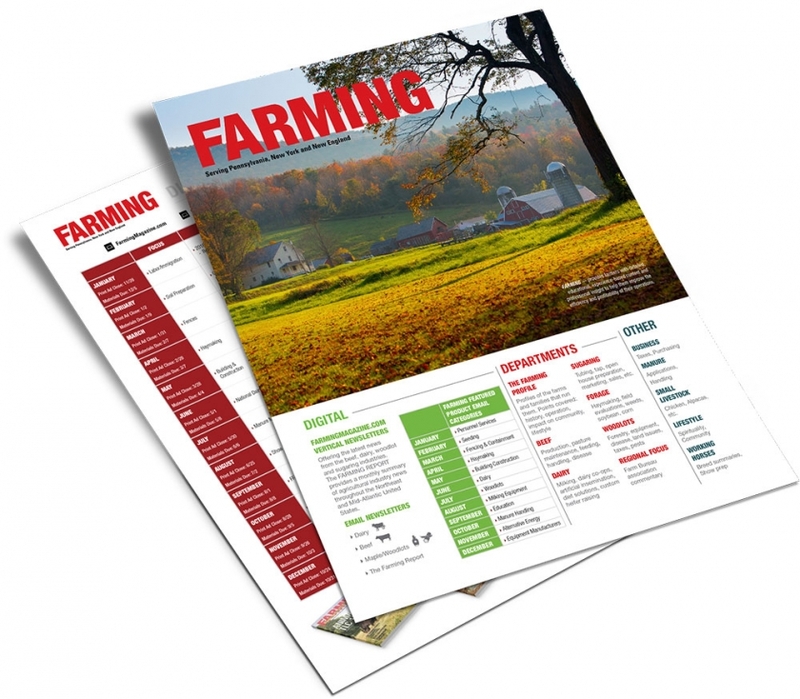 The content calendar for Farming was to clearly communicate what stories were going to run in the print and digital versions of the publications for the year 2018. 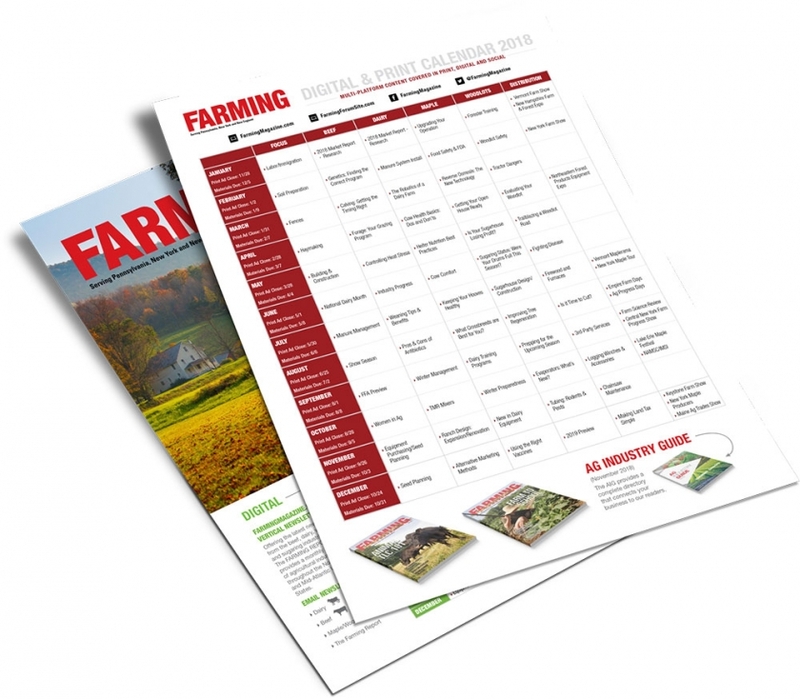 They wanted the content on one sheet easy to distribute. © 2019 Jared George Design|ProPhoto4 Blog by NetRivet, Inc.